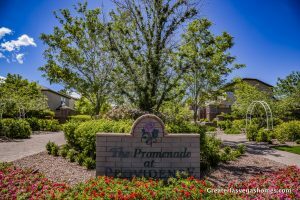 Providence planned community is a great addition to Northwest Las Vegas. Providence has a lot of new construction and many fortune 500 builders offer some very enticing models. Providence is in the Centennials Hills area and sits just south of the developing Skye Canyon planned community.